CONEY ISLAND — City Councilman Mark Treyger wants ferry service fares reduced for students enrolled in New York City schools. 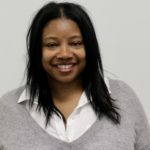 Treyger, who chairs the council’s Committee on Education, will introduce the bill at Wednesday’s City Council Stated meeting. The proposal would guarantee half-fare ferry access to individuals younger than 18 or enrolled in a high school in New York City. “We have many young people that could benefit from the service, but I don’t want that benefit coming with a financial burden,” said Treyger. The current ticketing price is $2.75. Students would pay $60.50 for a monthly pass, down from $161. Reduced fares could help students who must travel to museums, cultural institutions or specialized libraries to complete independent research projects. Half-fares could also help ease the burden on parents who have to pay for school trips. “We should do everything possible to incentivize education opportunities for students within our five boroughs,” Treyger said. Currently, NYC Ferry offers reduced fares under the NYC Reduced-Fare Ticketing Program for seniors 65 and older who qualify. The same price-break applies to people living with disabilities. However, under both programs, the 50% discount applies towards the purchase of a 30-day pass only. 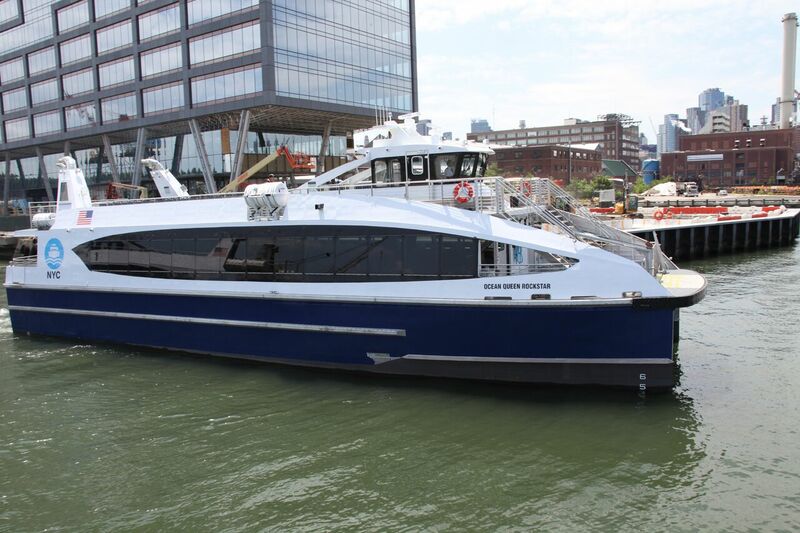 As it stands, the Hornblower ferry fleet does not use the Metrocard system. Unless the system is updated to mirror the rest of the city’s transit system, students would likely receive a pass in the mail or have to download the mobile application. At this year’s State of the City address, Mayor Bill de Blasio announced that ferry service would be expanded to include Coney Island in 2021. The Southern Brooklyn shoreline, which brings hundreds of thousands of tourists to the area, was passed over during the inaugural 2018 ferry rollout. “There’s something inherently wrong when students have to pay the same price as tourists who want to visit the boroughs,” he added. Treyger’s proposed measure would take effect immediately should it become law.